~Visit the Tiger Hill, reputed ever as the first scenic spot in Suzhou, with over 2500 years’ history. ~Visit the Hanshan Temple, famous for an ancient poem. One of the ten noted temples in China. 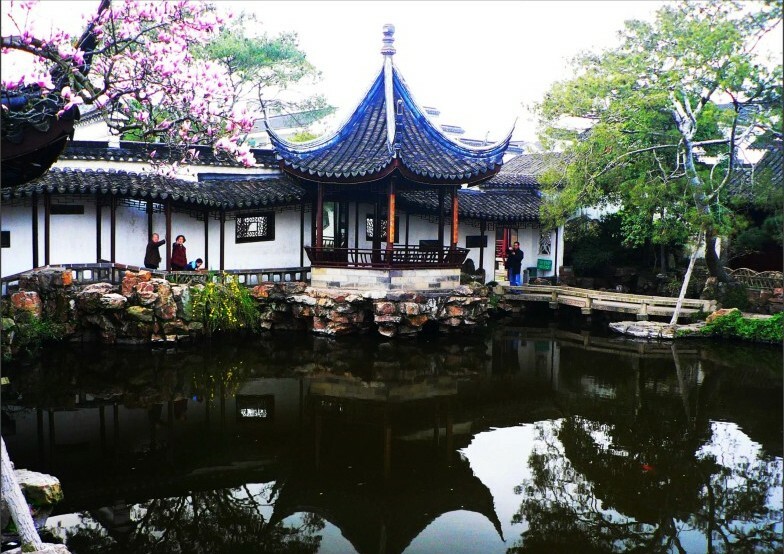 ~Visit the Garden of Master of Nets, a representative of Chinese classical gardens. ~Be impressed by the Grand Canal, one of the two great Chinese projects beside the Great Wall. ~See the Ancient City Gate/Wall. ~Drop by the First Silk Factory to learn how pieces of silk produce delicate silk cloth.